Delegates of IFHEMA member federations shall convene in Hamburg on 3 December 2016 for the third session of the General Assembly. Their mission is to represent their respective federations, so that they can build the future of their organization together. 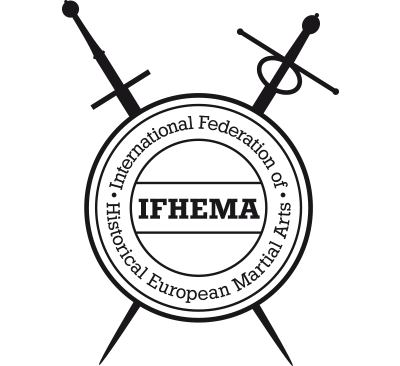 The host of the event is the German IFHEMA member, DDHF, while the on-spot organization is managed by the well known local HEMA club, the Hammaborg. The Executive Committee is in charge of the preparation of the Agenda, the key document for the General Assembly. As always, all preparations are undertaken in cooperation with the member federations and committees.